 Best Foot Forward provides four distinct programs for students of varying grade levels. Through a team-oriented approach led by BFF Coaches, our innovative programs combine educational planning, monitoring, advising, and support. We believe that positive school experiences enhance the well-being of foster care youth, improve their academic success, and ultimately reduce behavioral issues. The elementary school program helps children develop their basic skills and identify any potential learning issues during this fundamental stage. Our Coaches emphasize reading remediation, reinforced curriculum, and supplemented materials while working closely with teachers and administration.